I don't know about you guys, but stockings were my absolute favorite part of Christmas growing up. As an adult, it's less fun since I'm the one doing the stocking filling, but there have been such amazing little gifts cropping up lately! 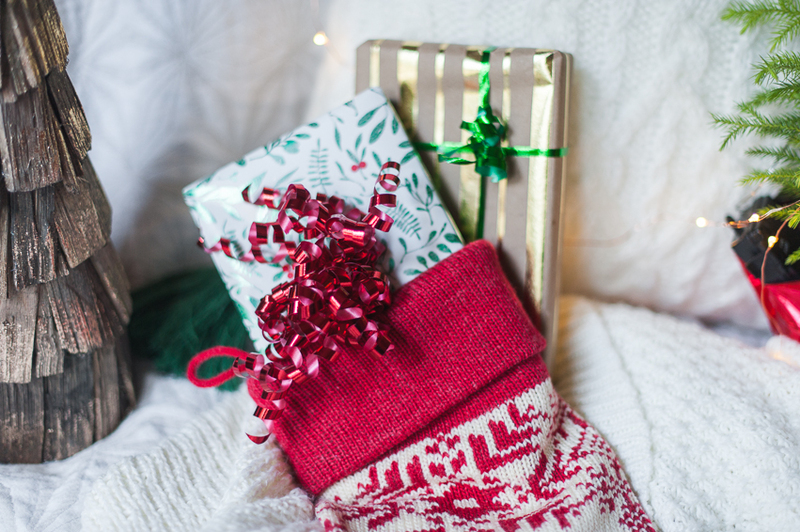 We rounded up a bunch of options that would be perfect to tuck into the stocking of any kid or adult who is a bit bookish. 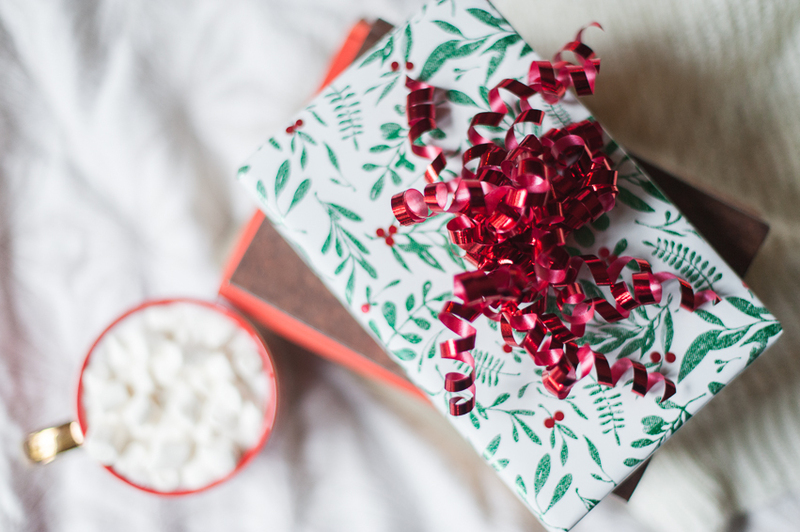 Also, if you missed it, check out our main gift guide for the readers in your life! If you have someone who listens to audiobooks out loud, these speakers might come in handy. A great pair of earbuds (these are the ones I have) would do the trick as well! My son would absolutely love this illuminated bookmark, and if that's not quite your thing, these lovely wooden bookmarks are certainly gift worthy! A tin of book darts would definitely be appreciated by any serious reader. Enamel pins are really trendy right now, and while there are some monstrosities out there, these are really pretty. How fun are these Harry Potter inspired bath bombs? Bonus points if you know which book it references! Let them carry their favorite book around with them in spirit at all times. What about a perfect pack of pencils? Ideal for journaling, underlining in books, and looking gorgeous on desks! It's a cliché, but you can't go wrong with a great, fun pair of socks. These are some of my favorite things to stick in adult stockings; they're hilarious (and useful!). Modern bookplates for kids or adults are great additions to anyone's book collection. These are my favorite! A little $$ on a gift card to your favorite local bookstore! This is ours! Or grab a bag of your favorite local coffee. Trust us, readers seem to love their caffeine, and a bag of beans fits nicely into a stocking! What's your favorite thing to fill stockings with? We are prepping our holiday shopping lists and would love to hear!